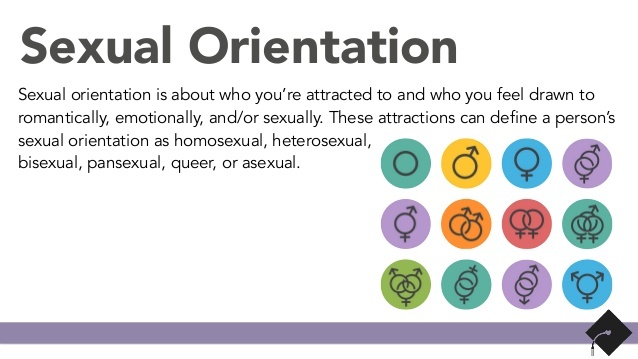 When people talk about your orientation they typically mean your sexual orientation (though orientation can be discussed in a number of other ways). 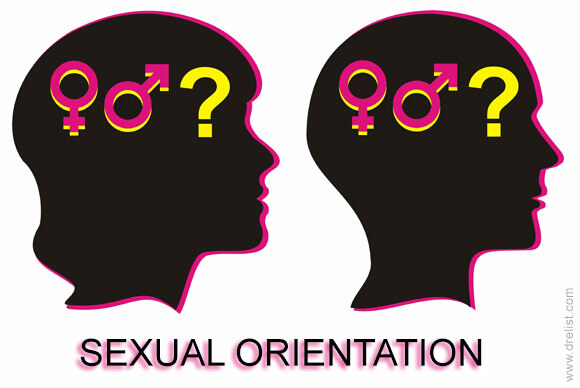 Traditionally sexual orientation has been seen in just 3 different forms: heterosexual, homosexual, and bisexual (though bisexuals often times have a hard time being seen as valid). Heterosexual meaning you like/date/sleep with people of the opposite gender. Homosexual meaning you like/date/sleep with people of the same gender. And bisexual meaning you like/date/sleep with people of both genders. However, nowadays there are any number of terms to describe a plethora of different sexual orientations that people have decided best describe them and their individual preferences or ways of expression; such as pansexual, asexual, bicurious, demisexual, metrosexual, etc. And these terms can change around sometimes dependent on your gender identity, gender expression, and/or simply your chosen sexual preferences (meaning sexual activities you engage in opposed to who you find theoretically sexually/romantically viable; ex: you are a gay man, but you sleep with women). Deciding whether or not polyamory is considered an orientation is kind of like the result of me trying to save the title of this post as it is written above with a comma and a question mark. Without those punctuations it isn’t really the title of my post, but if I try to use those punctuations when saving my document it tells me that it is invalid. What it’s really saying is that what I’ve typed in is not compatible with what the program’s system is capable of comprehending. Thus, it is simply dubbed “invalid”. Does that mean my title is somehow an invalid title? No. But it does mean that when this program opens my document it is only truly seeing it as part of what it is. And what’s worse is that when it communicates with my computer it is only able to depict my document in the way it can comprehend it. Thusly, it depicts it inaccurately. Yes, the internal content of my document is the same either way, but it frustrates me that I have to see it called by a name other than what I have chosen to name it. This is how I see the issue of whether or not to label polyamory as an orientation (and frankly how and whether to label a great deal of things). People who are not in a particular polyamorous relationship, or situation, cannot fully understand or comprehend what it truly means to those people involved. Without being inside each person’s head (and heart) you can’t accurately evaluate something for another person, and definitely not an orientation. As Elisabeth Sheff puts it in her book “The Polyamorists Next Door,” some people do polyamory, and others are polyamorous. There are in fact many, many people who practice polyamory and see it as a lifestyle to choose and get irritated, upset even, if a fellow poly-individual makes a remark about polyamory being their natural orientation. And for those poly folks who get upset, I am sure they are correct in stating that it is only a lifestyle choice…for them. But how in the world could they ever possibly know what it is for someone else? I see myself as polyamorous by nature. I’ve always fallen for at least 2 people at the same time. It seemed like a curse all throughout my childhood and adolescence because it caused so much drama between the people I cared about. I often fell for two people who were close friends, and one time I even fell for a pair of brothers. I felt so incredibly bad about it, but I didn’t know what to do. I couldn’t just make my feelings disappear. I genuinely cared deeply for both of these people. 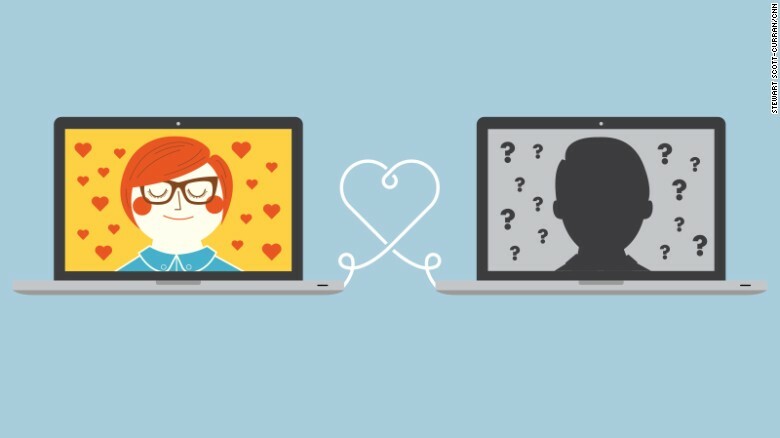 Often I just dated one and then couldn’t resist and dated the other (sometimes after breaking up with the first, and sometimes at the same time – though not consensually). I felt like I couldn’t help it. Like I couldn’t hold back my feelings and they were overflowing and I needed so badly to put them into reality with actions. But in the end it always just hurt the people I cared about, and often put bad blood between them. Sometimes they fought over who got to be with me, other times they tried to stay friends and accept whoever I chose next, and still other times it just completely destroyed their relationship – and my relationships with both of the pair went right along with it. It was horrid. I kept hoping and wishing and praying that I could stop whatever horrible evil was inside of me. Many times I had been called things like “succubus” or “demon” and it really started to edge-out my ego. I thought something must be wrong with me. It wasn’t until recently, when I found the concept of polyamory, that I finally felt validated and found a sense of community – a home. I realized that I wasn’t dysfunctional. I wasn’t broken or damaged. I wasn’t doing anything wrong by falling for two people at the same time. The only part that needed to be worked on was the honesty and frequency of communication. But if I could be honest, and genuinely express how I felt and explain what I needed, then things could go more smoothly. I just had to make sure to communicate – not hold back in fear. And let me tell you, it feels amazing not having to fear every emotion I have. Being able to express my true self to the ones I love is the best feeling in the world. 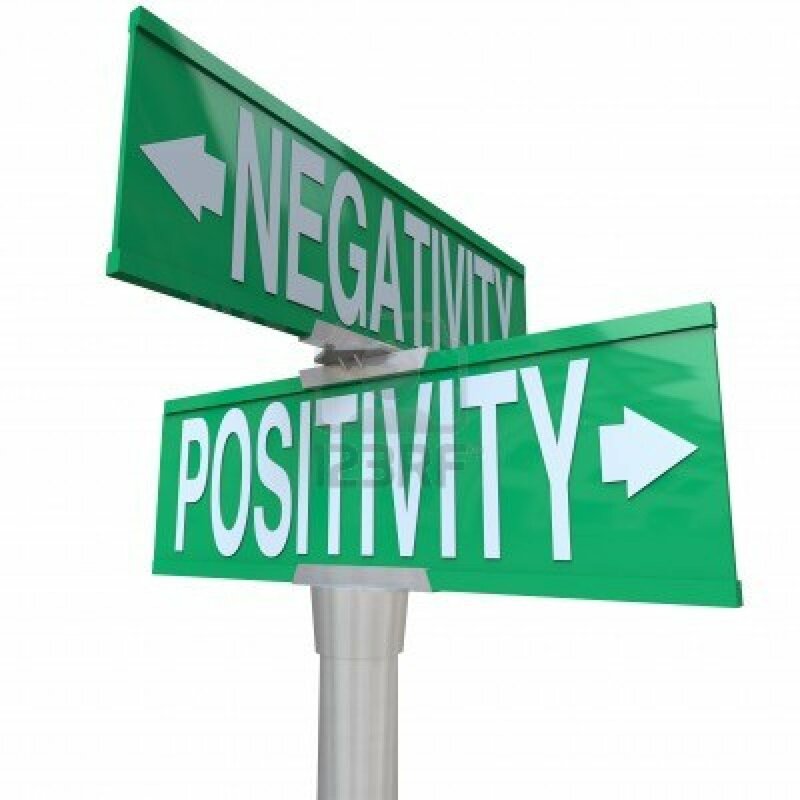 I still have a little communication trauma from past abusive situations, but I’m working at it. And I feel like a much better person – internally and externally – because of it. So, to answer the question of whether or not polyamory fits into the category of sexual orientation…I’d say, it depends. For some people polyamory is merely a lifestyle choice. In these instances I would not classify it as a sexual orientation. On the other hand, though, when people seem to feel polyamorous in their core, and they are simply expressing their true nature…well, then I’d have to concede that yes, yes it is a sexual orientation. But only in times where that first bit is true. If, in the future, we start seeing sexual orientation more broadly (like my idea of splitting it in two like gender – orientation identity and orientation express, or whatever have you), then I would conclude that no matter what instance it is, polyamory would always be an orientation. Because whether or not someone thought of polyamory as their orientation identity; if they’re doing polyamory, then it would most definitely be their orientation expression. Either way you see it, though, doesn’t really matter. People argue too often about whether something is built into who a person is, or whether that person is simply choosing to do it. To that I say WHO CARES? Stop trying to control other people’s lives. Stop trying to say that something is less important, or invalid, because it is merely a choice opposed to a natural state of being. Choosing to do something is a power thing to do. And you should never once in your life feel bad for the choices you have decided to make for yourself.